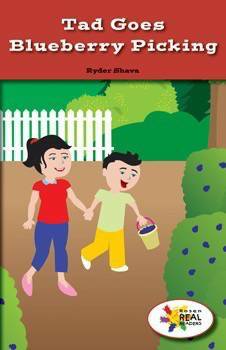 In this fictional narrative, readers follow Tad as he goes blueberry picking with his mom. Beginning learners discover basic counting and number concepts while following Tad on his adventure. Bright illustrations and key details will help readers with word recognition. This fiction title is paired with the nonfiction title, Subtracting with Shapes.